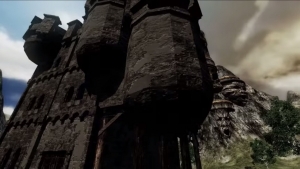 Modular Housing is finally here in the latest update for Mortal Online, patch 1.86! All of the details are in the patch notes! 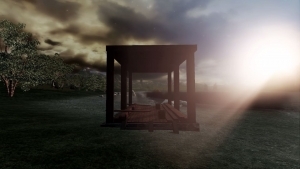 We’ve been talking about Modular Buildings for Mortal Online for a while now. But when will we see it? Find out! 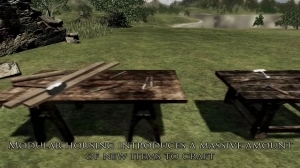 A new crafting system in Mortal Online is being shown off, and today you can see how Modular Building’s gonna work! 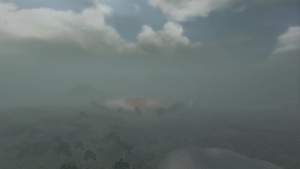 Mortal Online showcases its improved weather system update. 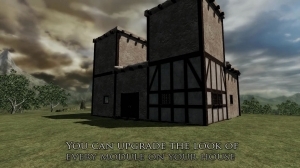 Mortal Online shows off the Modular Player Homes that are coming with the game! Check out this sneak peek.